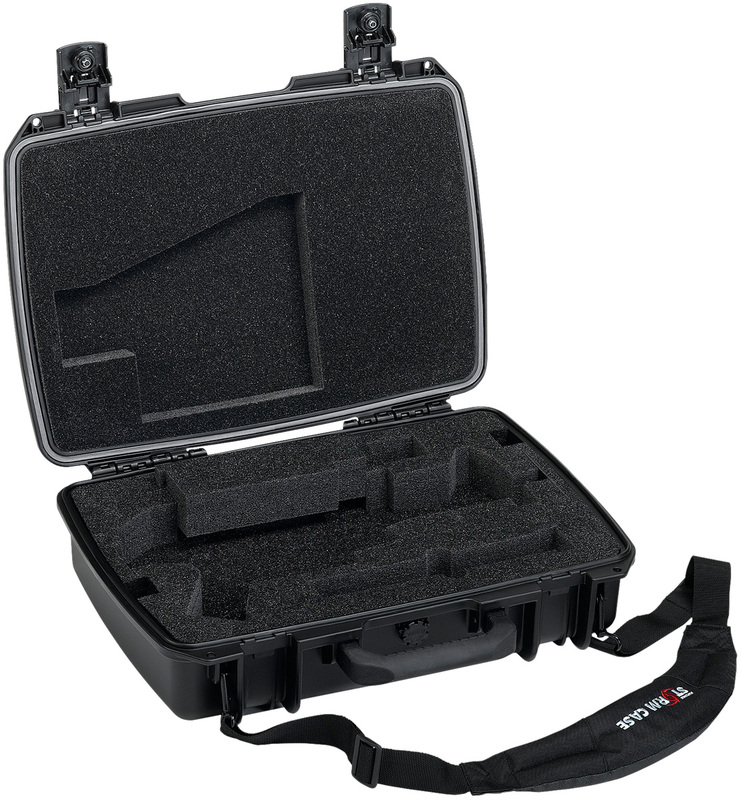 Injection molded Peli™ Storm Case™ model with HPX™ resin plastic body with custom interior to hold (1) HK® UMP® weapon with strap and 6 magazines. 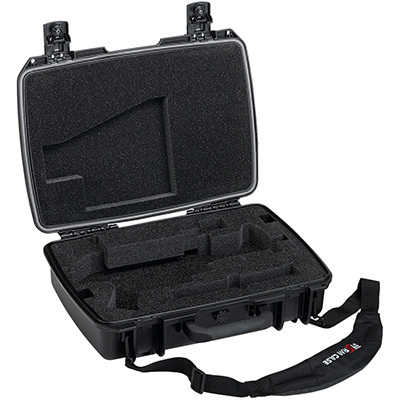 Airtight / Watertight case features automatic pressure equalization valve, (2) keylocking hinged push-button latches, (2) padlockable hasps, (2) extra wide padded handles, fold-down padded handle and waterproof O-ring gasket. Meets airline luggage regulations. 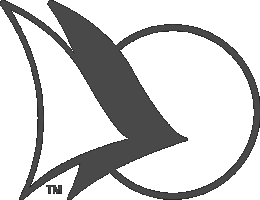 Full lifetime warranty against defects in material or workmanship, and breakage.